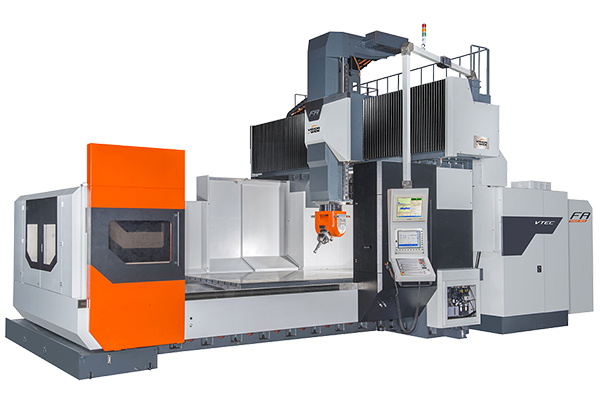 Vision Wide is a recognized specialist of 5-axis machining centers. We have vast experience and know-how to help clients solve machining problems. We manufacture stable and reliable machining centers via a set of strict production and QC procedures to provide the customers with quality technical service, enjoying profits and growing together with our sales partners. Any suggestion, question or commentary regarding CNC machining, please don't hesitate to submit them to our Customer Service Center.